WASHINGTON, DC — Breitbart News Executive Chairman Stephen K. Bannon will headline a fundraising luncheon for Black Americans for a Better Future (BABF) on Tuesday at the Willard InterContinental Washington hotel in Washington, DC. 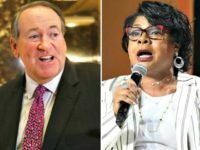 The event, “A Business Luncheon with Stephen K. Bannon: A Republican Vision for Minority Business Growth,” will see approximately 200 minority entrepreneurs from throughout the United States. Bannon is slated to speak at 1:15 pm eastern. You can watch here (a video will appear a few minutes before). Breitbart News will also be streaming live on our Facebook page. 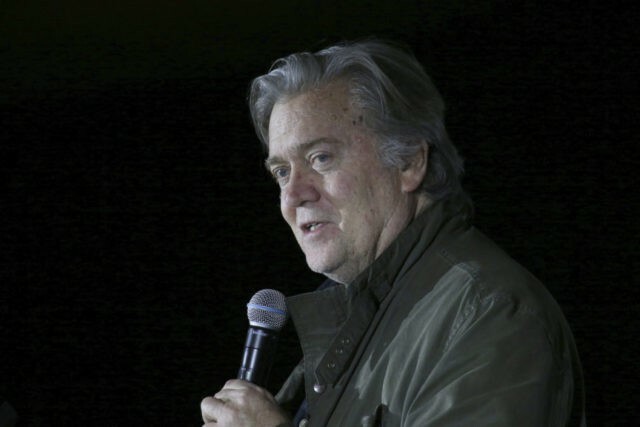 Bannon, who previously served as senior White House adviser to President Donald Trump and was the CEO of his presidential campaign, has stated that a large part of his vision for economic nationalism is helping extend opportunities to black and Hispanic workers. He is also the president of Black Americans for a Better Future Education Fund, a 501(c)4 that is co-hosting Tuesday’s event. Despite attempts by the left-wing media to smear him as a racist, white nationalist, and anti-Semite, it is known that Bannon’s longtime personal assistant is also African American and that many of his employees at Breitbart News are Jewish. The same could not be said for previous administrations.